If you have allergies or asthma, a tiny creature living in your home could be making big problems for you. 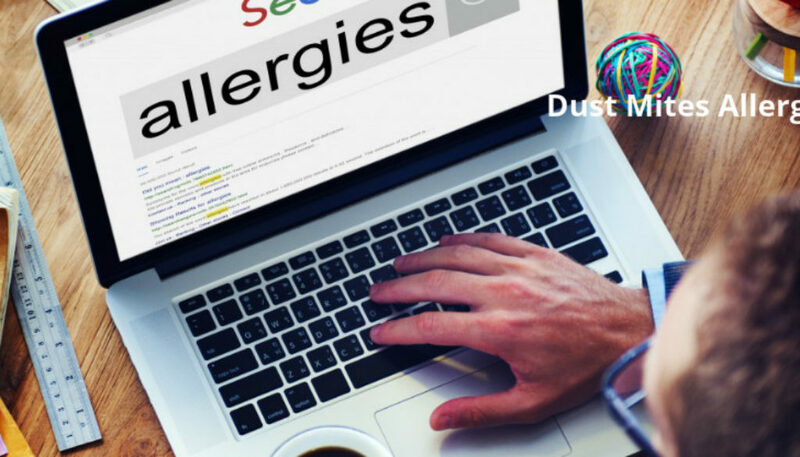 Although you can’t see them, if you have allergies or asthma you may be feeling their effects only too well. 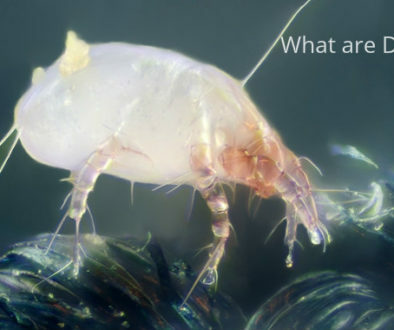 They are dust mites, and they live in many homes throughout the world.